Writer's Digest is one of my favorite writer's magazines, so when they presented us an opportunity to run a full page ad (at a rate too good to pass up) on the back cover of their upcoming special issue on novel writing (on newstands in July), I jumped at it. Of course, the next challenge is producing the ad. So we came up with the idea to let Smashwords fans write the ad for us. Yesterday, I invited folks to tweet their thoughts on Twitter about Smashwords, and I would select my favorite nine (update: I upped it to ten) to go in the ad. Nearly 150 tweets followed, and believe me, it was painful to cut so many wonderfully generous and supportive testimonials. Below I've highlighted my choice for the top 25. I'll announce the winners on Twitter tomorrow (follow me at @markcoker) and we'll unveil the completed ad later this month. They're listed in reverse chronological order, not rank. 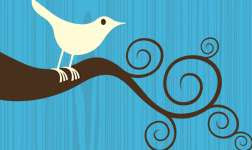 If you'd like to follow these tweeple, click on their Twitter screen name. 1. selenakitt Smashwords makes the business a win-win-win for reader-author-publisher! Excessica loves publishing ebooks with such an innovative company! 2. KLRomo MY FIRST TIME was with SMASHWORDS!! ....(eBook publishing, that is). 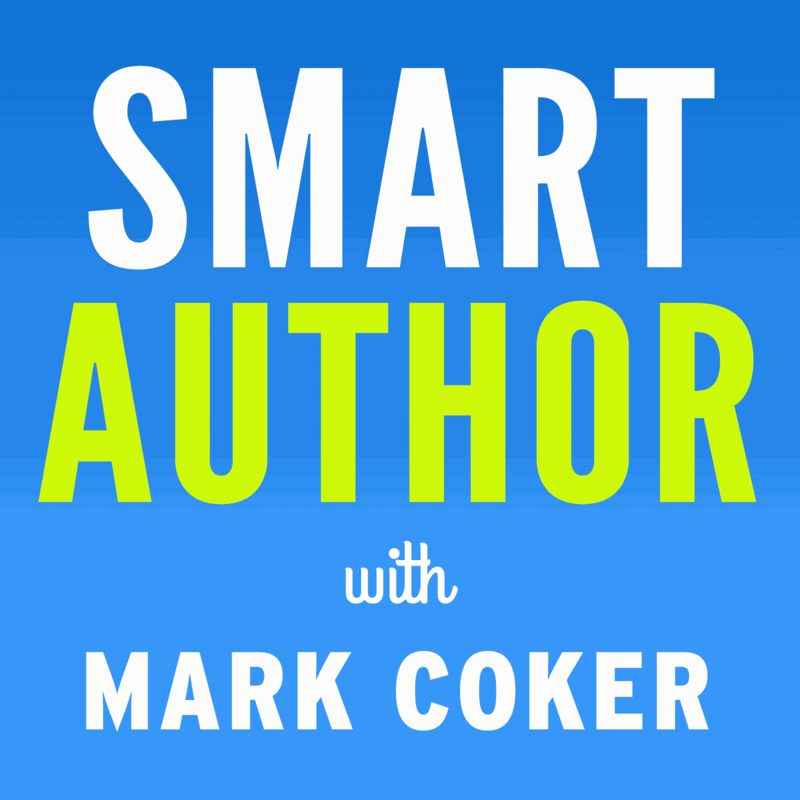 Mark Coker & Smashwords are a great combo - a new author's best friend! 3. cssoares Smashwords is the future of publishing: with a few mouse clicks, my book is available for sampling and sale to a worldwide audience. 4. valbrkich Great books are made of words, not paper. Get your story out there, with Smashwords.com. 5. thwarner Smashwords, the most cost effective means for any self published author to get their work in the hands of readers. I love Smashwords.com! 6. CrystalCook Books can finally be accessed from anywhere and find a "long tail" audience. Smashwords is the answer for easy audience access online. 7. abhaiyengar Smashwords is the easiest and fastest way to get your book, up, running and published in the blink of an eye. Go Smashwords. 8. VwKitten How much did Smashwords charge me for listing all my books in digital format? Not only was it FREE, but I make 85% in royalties. 9. zoewinters Smashwords is one of the next generation publishing platforms for indie authors. You set price. Keep 85%. Why do I need a publisher again? 10. cherylktardif "Smashwords is like having access to a huge bookstore, with the ability to place your books on the best shelves." 11. RaeLori Smashwords is great avenue for ebooks! You can get your work directly to readers in different formats. It's all about sharing the story! 13. jpiascarlin I love Smashwords. 14. robinsurface Smashwords is the easy way to make sure your ebook is available in all formats - they're percentage is way better than Amazon, too! 16. claudialoens Smashwords is a GREAT way for new authors to get their work out there for publication. It's easy and modern and fun! Try it! 17. AlanBaxter More sales through Smashwords this week. 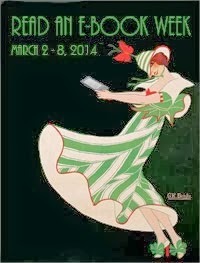 Truly the best ebook portal out there! 18. Chuck_Weinblatt Smashwords: a great place to sell and read terrific writing! 19. Marywritting I discovered Smashwords recently and love it! It's convenient to use with a staff that is friendly and has quick answers to any problems. 21. wordywoman Authors: If you're interested in turning your book into an ebook (& you should be), go to Smashwords.com and follow @markcoker. 22. tumblemoose Smashwords has been a smashing success for my e-books! 25. MoriahJovan @SmashWords allows readers to get my books on their iPhone through the Stanza store; esp important after I was banned from Apple iApp store. Woohoo! I made the top 25!